Material is knotless, UV stabilized, HDPE. Netting Size:14ft widths and 50, 100, 200, 250 and 3000 foot lengths. 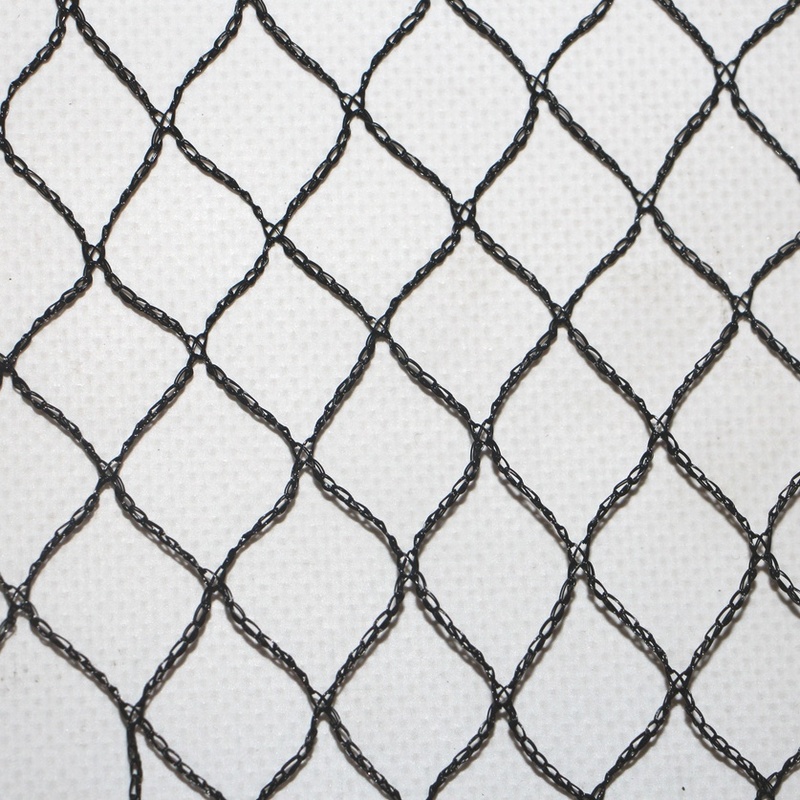 Huaxing bird net has 1/2″ square mesh to keep out even the smallest birds. Huaxing bird net is flexible, easy to cut, installs quickly and looks good. All Huaxing bird net grades are seamless and knotless nets. Huaxing bird net is tough and resilient netting made for exterior installations. Huaxing HDPE Knotless bird netting is a bird netting made from high-density polyethylene yarns that are knitted into an open mesh fabric. This produces a lightweight, run resistant durable fabric that resists rips tears and abrasions. It is available in white or green. Huaxing HDPE Knotless bird netting is U.V. stabilized and chemical resistant. Huaxing HDPE Knotless bird netting protects crops from bird damage. It reduces evaporation, wind rub and damage to new growth. Stress on the crops is lowered making them healthier and show higher yields. Huaxing HDPE Knotless bird netting is specifically designed with optimum hole size, small enough to keep out small birds, but large enough to allow movement of bees. It’s 5/8″ holes keeps shade to a minimum. Huaxing HDPE Knotless bird netting is a stretch mesh, so the net can be stretched to a greater width or length than that shown in the specifications, allowing for a custom fit. 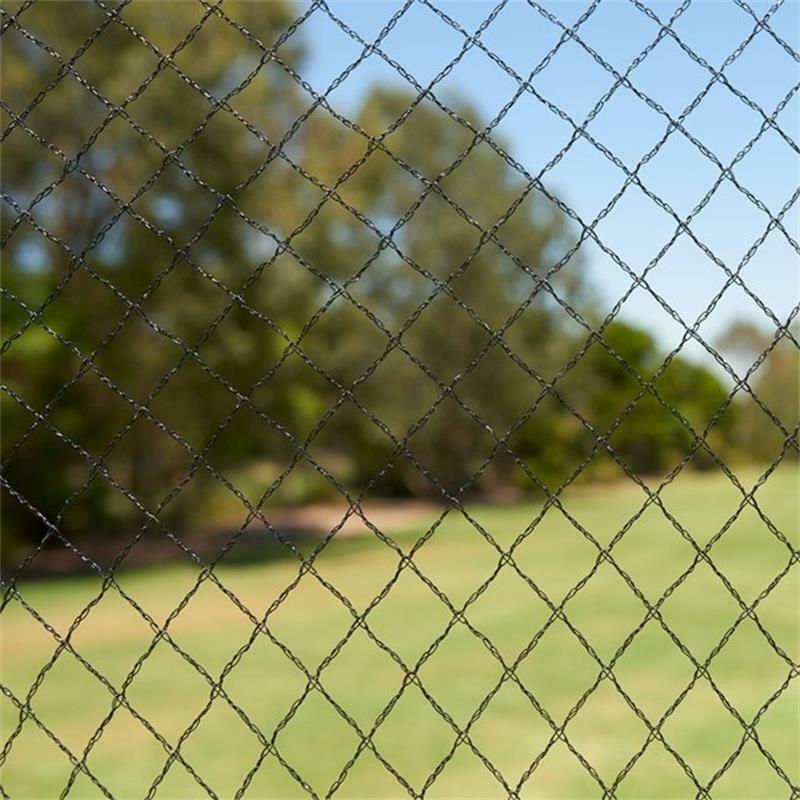 Correct design and installation of Huaxing HDPE Knotless bird netting is essential to its effectiveness and durability and comes with a 30 year pro rated warranty against product failure due to UV degradation to HDPE yarn. Canopy bird structures are custom designed to meet specific needs using quality parts that ensure a stable, reliable structure that will last for many years. All bird exclusion projects including architectural, Aquacultural and agricultural applications. The 1/2” square mesh keeps out birds of all sizes.